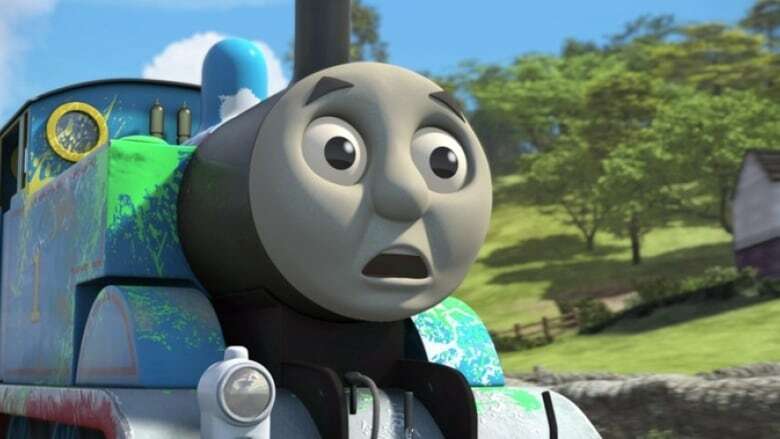 The Toronto animation studio behind the Thomas and Friends children's films locked out hundreds of employees on Tuesday, citing a financial emergency. 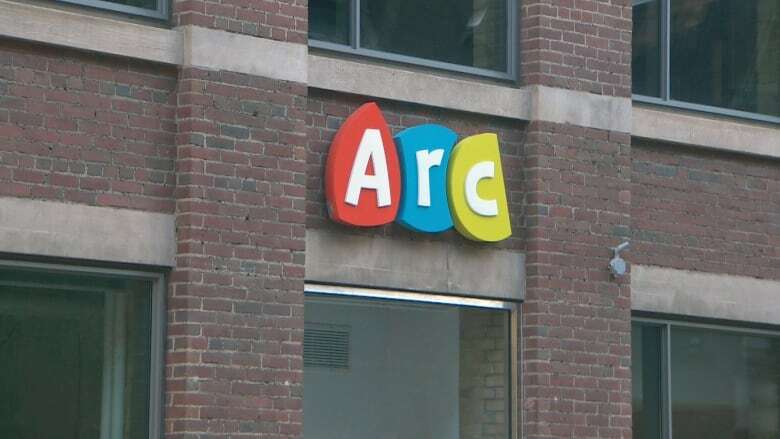 Arc Productions is one of the largest animation companies in the city and had recently been hiring new employees to work on a slew of projects. Shocked employees, including some who had just started working at the company, said they had no warning about the shutdown. Around 500 employees are believed to be affected by the lockout, according to those connected to the animation and visual effects industry. If accurate, that would represent over seven per cent of the animation workforce in the city. Many workers are also owed outstanding wages, according to a letter to staff posted outside Arc's Richmond Street West office. The letter, signed by CEO Tom Murray, said Arc is "experiencing significant financial difficulties and a liquidity crisis." The notice goes on to say that an investor will seek court approval for Deloitte Restructuring Inc. to take full control of the company later this week. Two Arc Productions employees who were locked out of work this morning are hopeful the financial situation will be resolved. (CBC)"I have been unable to resolve this crisis and apologize for that failure," Murray's statement concludes. Arc Productions hasn't commented publicly about what led to the shutdown. CBC News is attempting to contact the company's leadership, however nobody was immediately available for comment. Like film, animation is a big business in the city. According to a recent report, the animation and visual effects field in Ontario earned some $397.8 million in 2014. In Canada, only Vancouver hires more people in this area. CBC News spoke to two employees who were locked out of work this morning. Both said they were surprised by the news but were hopeful the financial situation would be resolved. "They just announced a lot of other films and projects," said Peter Holland, who recently signed a new contract with Arc after working on Thomas and Friends for the past 11 months. "I hope that this might just be a hiccup." Raphael Franco only started work with the studio a month ago and says employees haven't been given anything more than the notice that was posted at the office and shared online. "There's a lot of things we don't know," said Franco. Like his colleague, Franco said he believes the company was doing good work. "There are only a few feature animation studios in Canada and Arc was if not the best, then one of the best." Toronto's animation and visual effects industry is still growing, the president of SpinVFX says. Here, visual effects editors work on a range of projects in Spin's King Street West offices. (John Rieti/CBC)Neishaw Ali, the co-president of the Computer Animation Studios of Ontario (CASO) and member of the city's film board, said she's spent the entire day alerting animation companies about the news with the hope they'll hire some of the locked-out Arc employees. "It was not something I expected, because in June they were hiring," said Ali, who is also the president and executive producer at Spin VFX, which has done visual effects work for everything from Game of Thrones to Titanic. Ali said there's some concern that outside companies may lose confidence in Toronto's industry after Arc's sudden closure. However, Ali said she's confident many of Arc's employees won't be out of work for long. "There's so much work. There's work for everyone," Ali said, adding she's had animators leave her company to join Arc. "It's always been a challenge to get great employees." Ali said many in her industry are curious to find out more about what sunk Arc, a well-regarded company that was working on what she considers excellent projects.